On the 3rd day we had a go cart race then we got awards. On the 4th day we went to the fire station and saw the fire trucks. 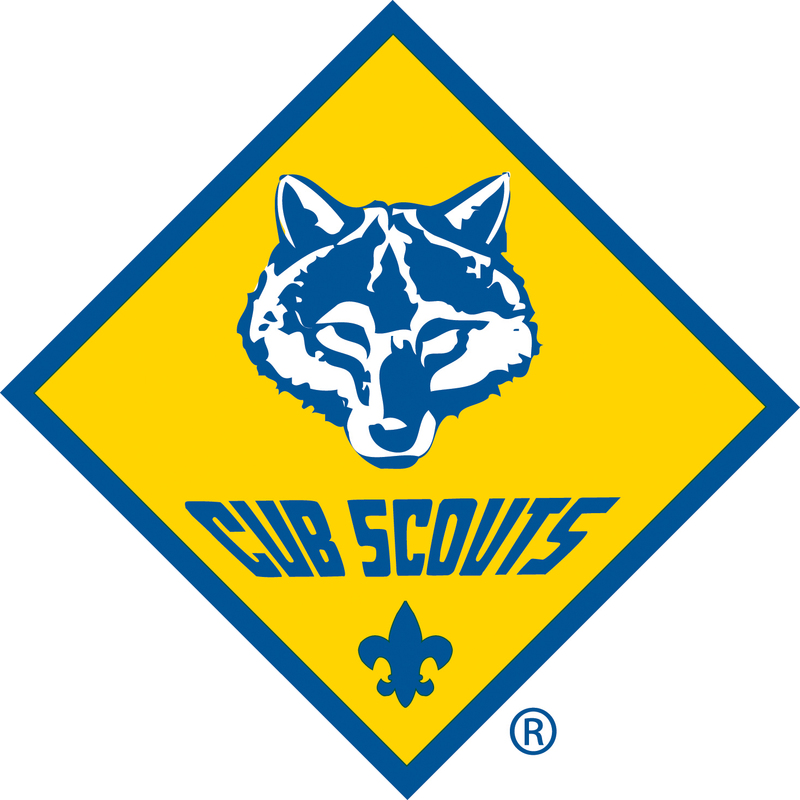 I'm looking forward to doing a lot more with cub scouts.